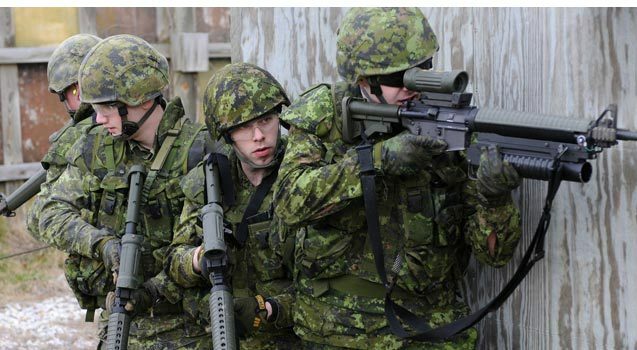 As one of the world’s leading designers and manufacturers of small calibre ammunition, General Dynamics Ordnance and Tactical Systems – Canada (GD-OTS – Canada) is constantly producing new products that keep pace with evolving customer needs. This includes the new 5.56MM Improved Performance cartridge, a recent addition to the 5.56MM family of ammunition. 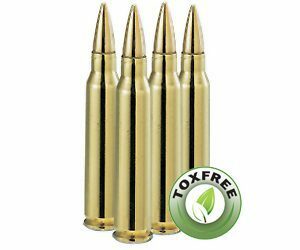 Designed for use with NATO 5.56MM weapons, this heavy-metal free cartridge (Toxfree®) is more robust and penetrating that standard 5.56MM ball ammunition. 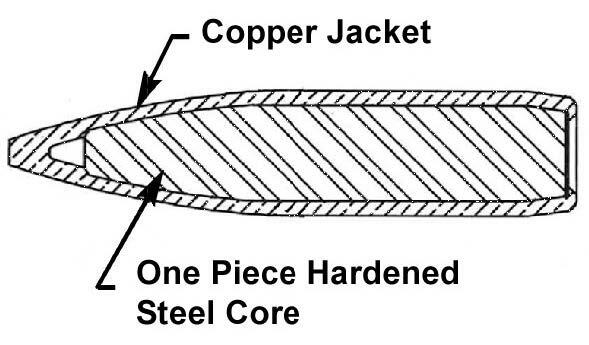 Patented one piece steel core that reduces barrel wear. Ballistic match with NATO Ball round. Accuracy similar to Canadian Ball round (C77). Lead and heavy-metal free projectile. Improved penetration in soft and hard targets. Does not break apart when fired into gelatin blocks. Improved penetration in CRISAT and mild steel targets. Equivalent or better lethality than Ball rounds in soft targets. Full functionality at extreme temperatures (-54° C – +52° C). Members from 1st Battalion Royal Newfoundland Regiment.